The thought of pockets might not be the first thing that comes to mind when someone thinks of their suit; however the wide variety of style options and choices can add a new dynamic. 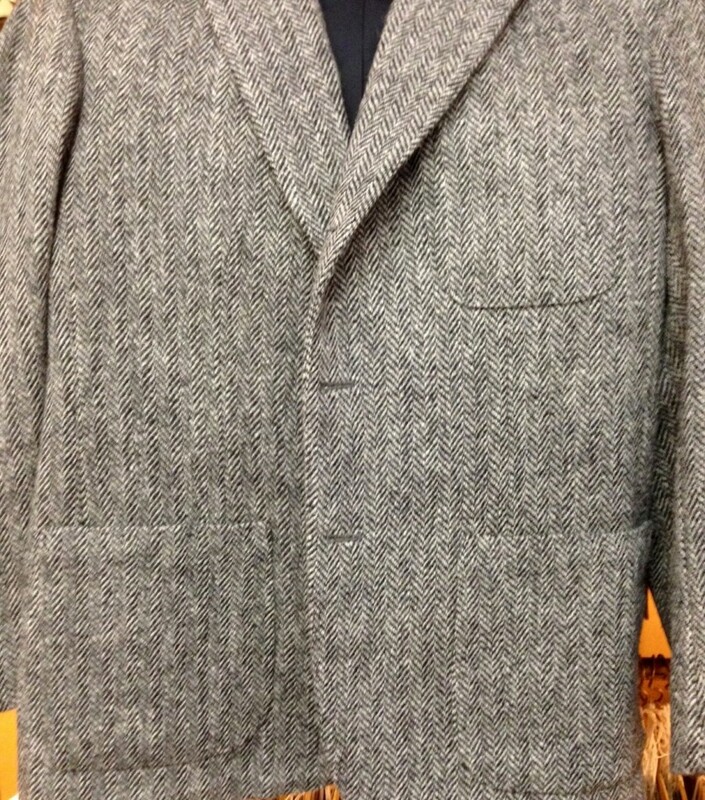 From our standard style of an Out –Breast pocket with two side pockets, to Patch- Pockets with flaps on a sports jacket. Both have their own style & functionality benefits whilst maintaining a classic look. In my opinion the most classic and elegant look is an Out- Breast pocket & two side pockets with flaps alongside two In- Breasts. This being the ideal choice for more formal business suits whilst also being appropriate for a casual sports jacket. Now there is no right or wrong in this regard, with the decision in the end coming down to the individual. 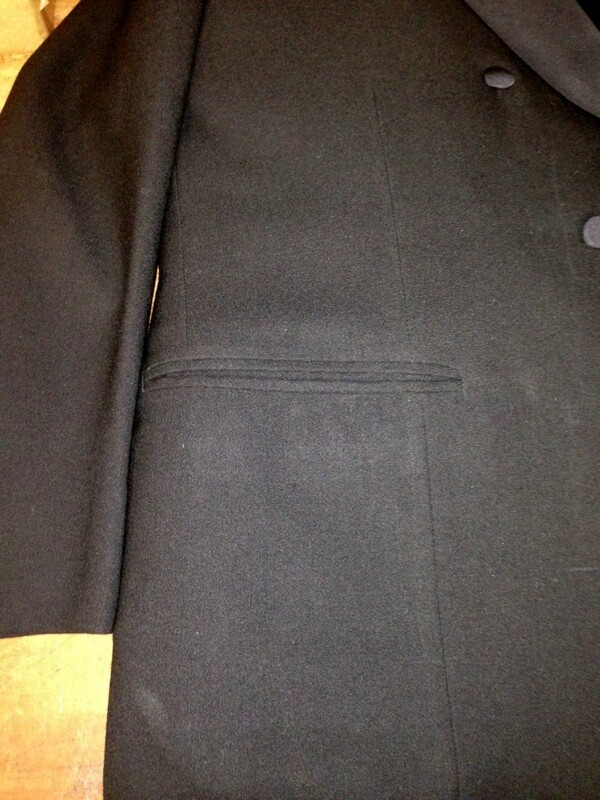 Many would argue pocket flaps are essential for any suit whereas others would say a double jetted pocket is the norm. This is just outside of the jacket. However the inside of the jacket has just as many if not more options; pen pockets, glasses pockets, hare pockets, ticket pockets with there even being orders in Anderson & Sheppard’s history for gun pockets.